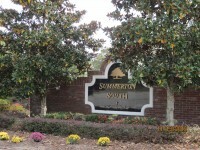 Summerton South is a great gated family community with sidewalks and nice paved streets just waiting for you to walk down and meet your new neighbors. Close to great schools and shopping yet far enough away from the noise and traffic. 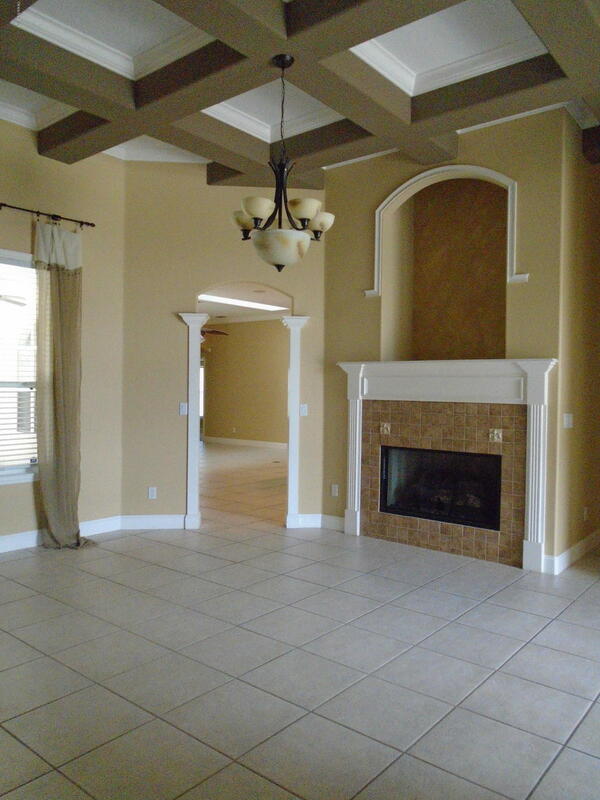 Close to the new Forest High School, Ocala Greenway Park, great golf courses, shopping and more. This is a gated community so please call to set an appointment to view these properties. If you would like to see one of these magnificent homes, please call me.